Zen Hostel was born out of love for travelling. 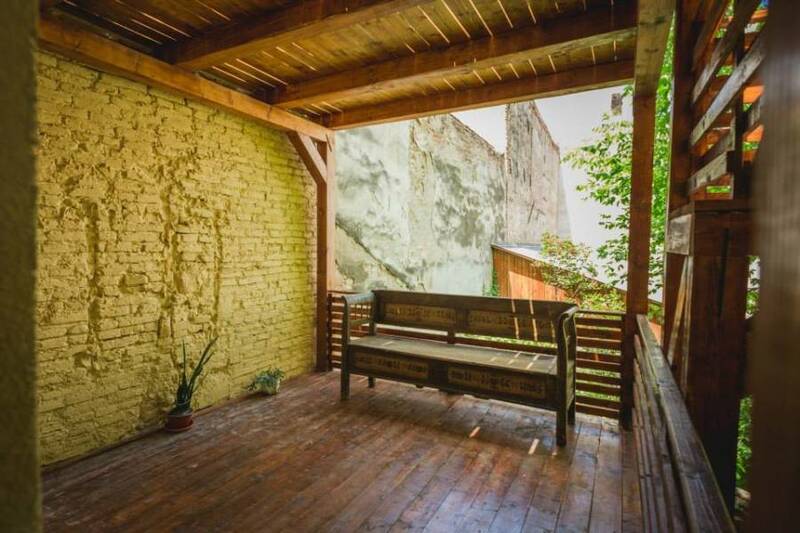 And because we want to offer our guests the real Transylvanian experience and make them feel more like at home, most of the furnishings are hand made. We opened in June 2015 so everything is new. 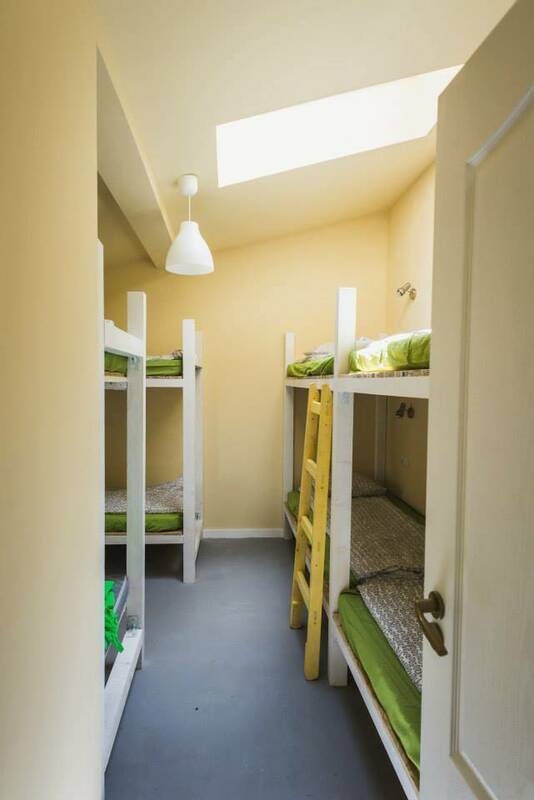 The hostel has 7 rooms and it offers a variety of dorm types for different budgets and group sizes. 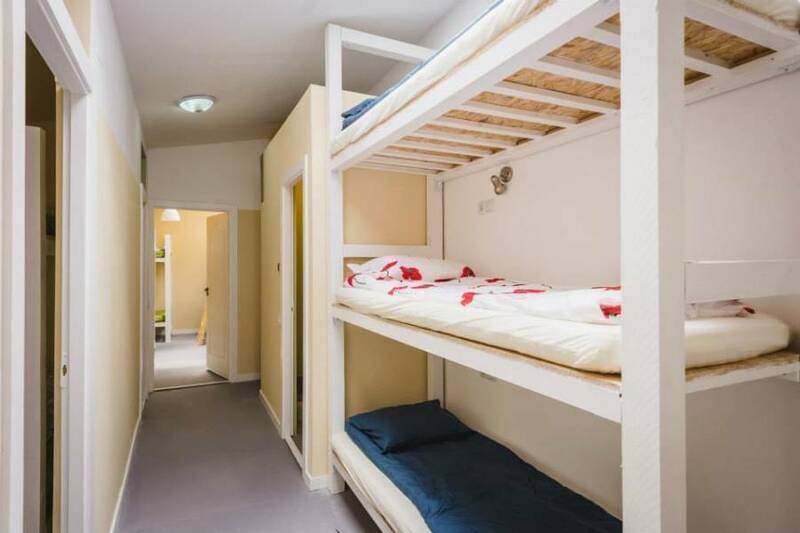 It has a fully equipped kitchen (with fridge and an oven), showers and toilets separated for women and men. 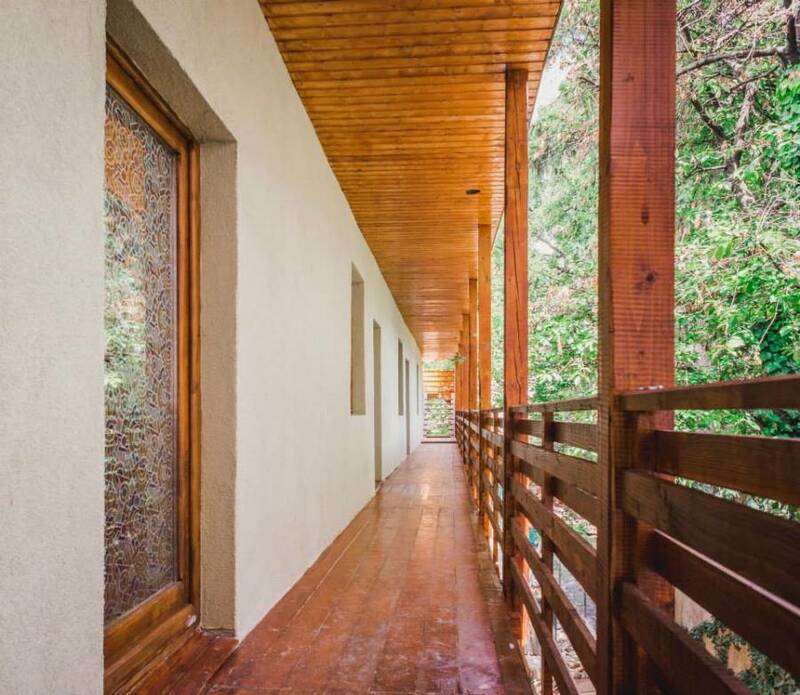 There are rooms with private or shared bathroom. We offer lockers, bar for drinks with 3 terraces, 24 hours open reception, clean linen, free luggage storage, free WIFI, coffee and tea. 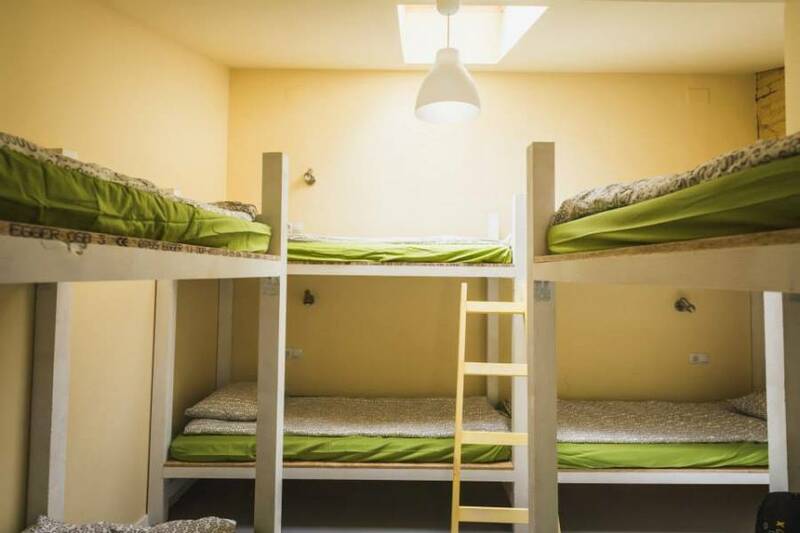 Situated in the middle of Cluj-Napoca, the 2015 European Youth Capital, the hostel is a 2 minute walk from Unirii Square (the city center) and a 5 minute walk to Muzeului Square (the main pedestrian area). Eroilor Boulevard, where the hostel is located, is a half pedestrian street that connects the two main squares of Cluj-Napoca: Unirii Square and Avram Iancu Square. We offer lockers, bar for drinks with 3 terraces, 24 hours open reception, clean linen, free luggage storage, free WIFI, coffee and tea. All bus stations are within walking distance.